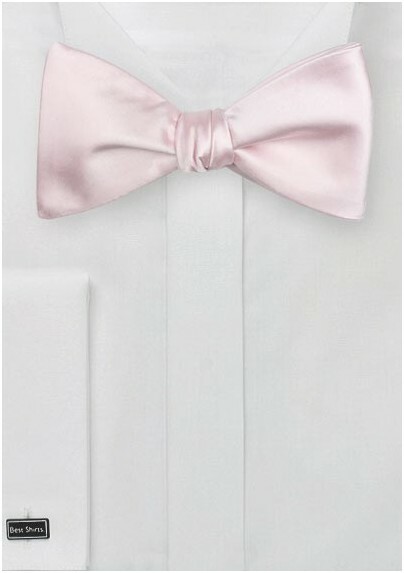 PUCCINI's best selling blush pink wedding color now also is available as a matching self-tied bow tie. Shipped in a fancy gift box that also include bow tie tying instructions, these handsome accessory would make for a perfect groomsmen gift as well. Pair with navy, tan, gray, or charcoal suits for best looks. 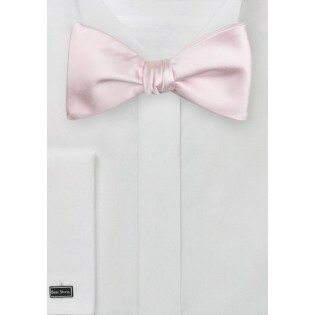 For matching suspenders and pocket squares please find the links below.